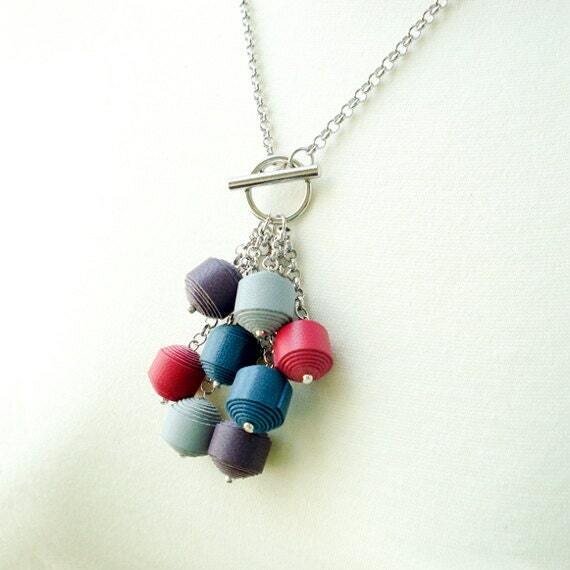 Splash color on you with this Genuine Leather ball multi color necklace. 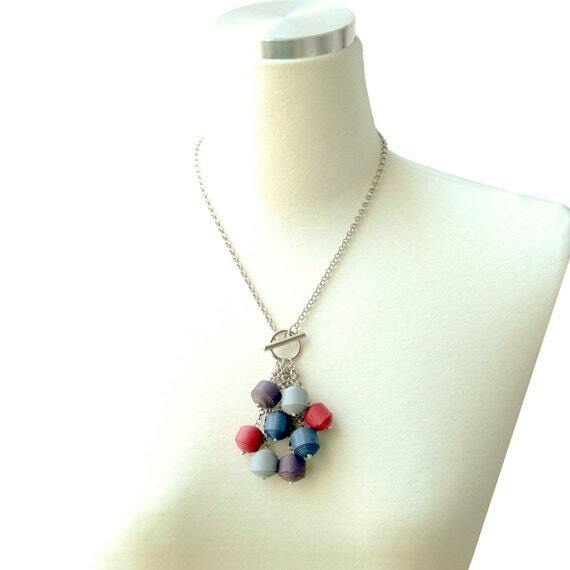 This Y shaped necklace has colorful Genuine Lamb Leather balls dangling on delicate chain. 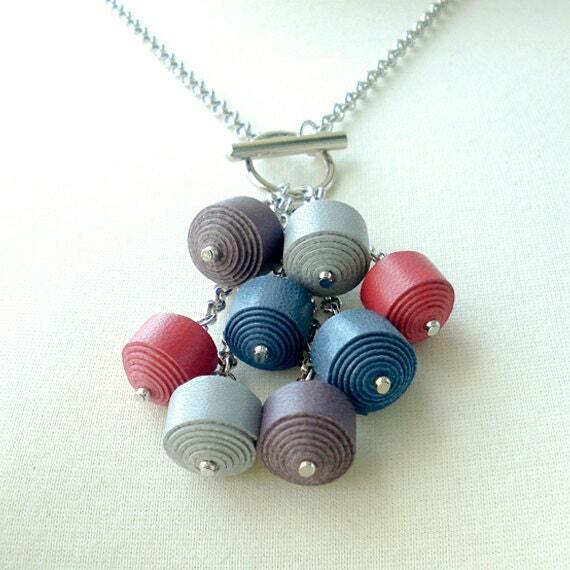 Complete with Complete with Toggle & Bar closure at the front of necklace. 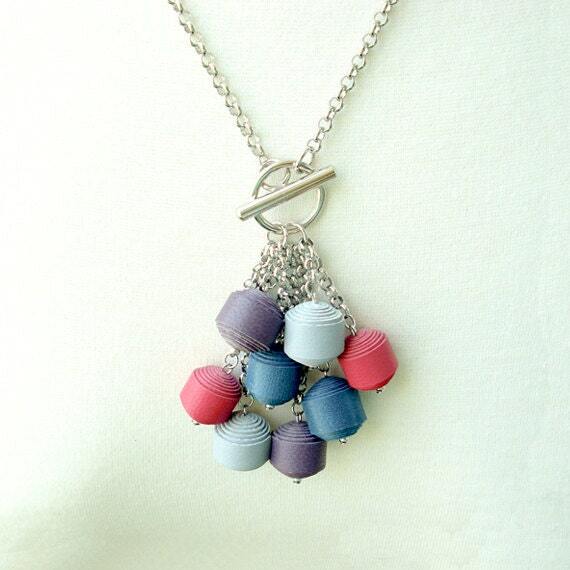 I really like this necklace!! 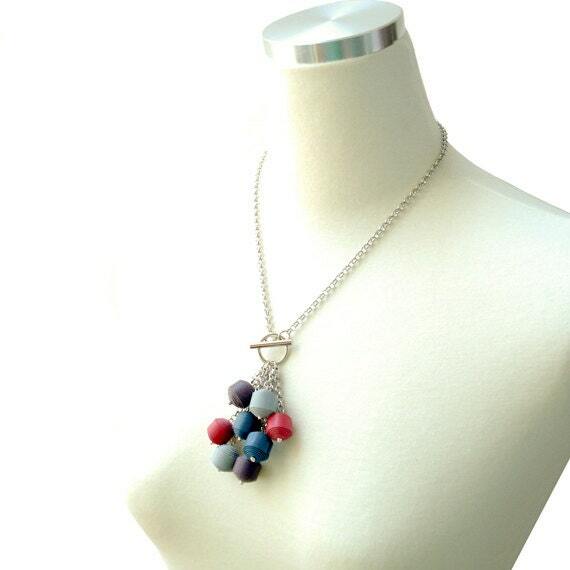 It's quality of the necklace is great! !